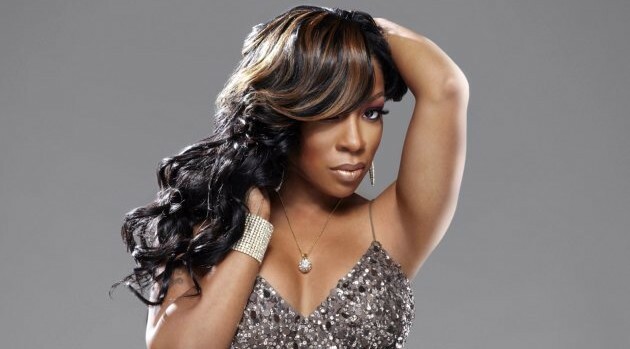 K. Michelle is seemingly over the music industry. While speaking with fans via Twitter, the singer revealed that she’s one album away from early retirement. Michelle adds that she’s grown tired of the hate and negativity that comes with being an entertainer. “I hate being singer! I hate it. I hate the hate when i trying to just help my family,” she wrote. The singer then advised everyone to stop putting celebrities on a pedestal. Perhaps Michelle will touch on her retirement plans in the upcoming second season of her VH1 reality series, My Life, airing later this summer.